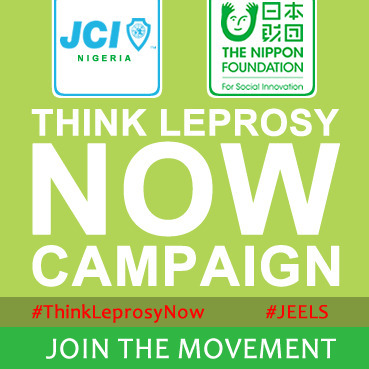 In a bid to educate and advocate for dehumanization of lepers in the society, Junior chamber international Nigeria in collaboration with NIPPON Foundation, Japan, is embarking on a thorough sensitization tagged “Think leprosy Now”. 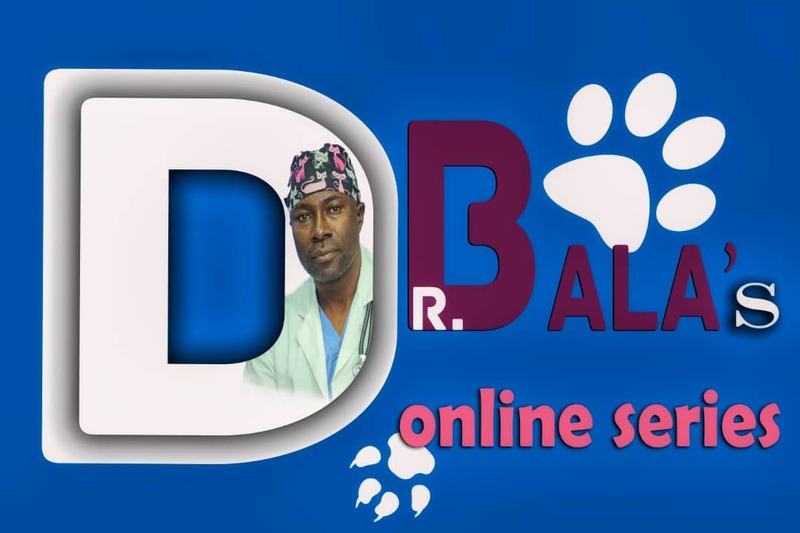 The Campaign is a social responsibility initiative geared at creating conducive environment for leapers and educating all stakeholders to play an important role. “The think Leprosy now” is a global appeal which came out of the need for change designed to restore hope and dignity to people living with leprosy and how they should be perceived. The campaign will take the organisation on a work to the major leprosy colony in Lagos, Abeokuta, Ogbomoso, Enugu and Abuja. Commenting at the programme kick off , the immediate National President, JCI Nigeria, JCI Ambassador Olatunji Oyeyemi said " a lot of Nigerians do not know that leprosy is a curable disease and this has resulted in unnecessary stigmatisation of victims. To be part of this life saving campaign, join us on our various social media platforms : #ThinkLeprosyNow, #JELLS,@thinkleprosynow www.facebook.com/thinkleprosynow, on Instagram and twitter. JCI is a nonprofit organization of young active citizens age 18 to 40 who are engaged and committed to creating impact in their communities. Active citizens are individuals invested in the future of our world. JCI gathers active citizens from all sectors of society. We develop the skills, knowledge and understanding to make informed decisions and take action. As globally minded young people, we all have rights, responsibilities and share goals. We find targeted solutions to local issues benefiting our communities, our world and our future. Embracing new ideas, collaboration and diversity, we have the passion and courage to address the critical challenges of our time. Junior Chamber International Nigeria -- a worldwide federation of young and active citizen. Mission to provide development opportunities that empower young people to create positive change’ and Vision to be the leading global network of young active citizens’. Established in 1957, are Young Active Citizens taking action and creating impact in 36 states of the federation.